After the release of their classy Bright Blue / Infrared Euro 2012 boots, we thought adidas might be taking a move away from their recent ultra-bold-coloured cleats. 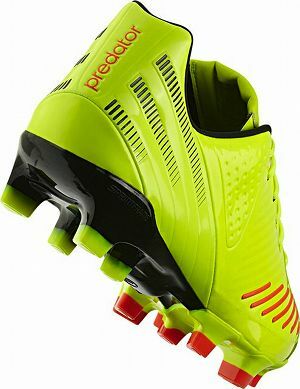 Well, the adidas Predator LZ SL – Electricity / Black / Lab Lime has come along and smashed that theory in tremendous style! Possibly one of the most eye-catching boots to hit the pitch this year, we’re frankly rather worried about what prolonged exposure to the adidas Predator LZ SL – Electricity / Black / Lab Lime will do to our eyes. 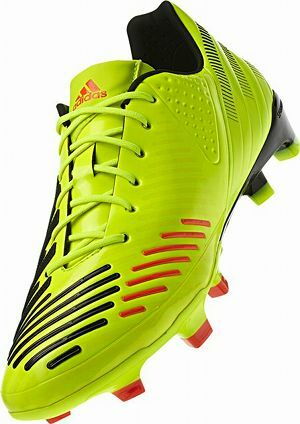 Resurrecting the Electricity colour that was first made famous on the Predator Accelerator, the revived for the Predator_X and F50 adiZero Prime, the LZ SL contrasts Black and Infrared to give this release added ‘pop’. Is there’s one thing this bright colourway does showcase, it’s the Lab Lime Lozenges (try saying that too quickly…) printed across the upper of the boot, giving the SL’s a distinguishing pattern to their HybridTouch cousins. 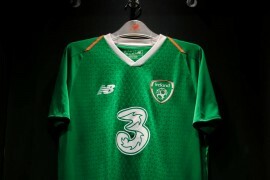 Of course, the key difference between the adidas Predator LZ SL and the standard version is the weight, with the SL tipping the scales at 205g – in comparison to the 235g of the vanilla Lethal Zones. Switching out the new adidas HybridTouch upper for a adiZero-inspired SpintSkin is the main source of the drop in weight, whilst the ‘Lethal Zones’ themselves remain mostly intact. 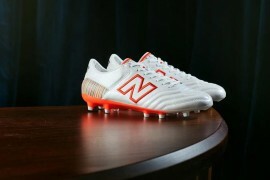 If you’re thinking of picking a pair up, you’d best have £220 / $250 US notes at the ready, as less weight means more cash in the world of football boots! 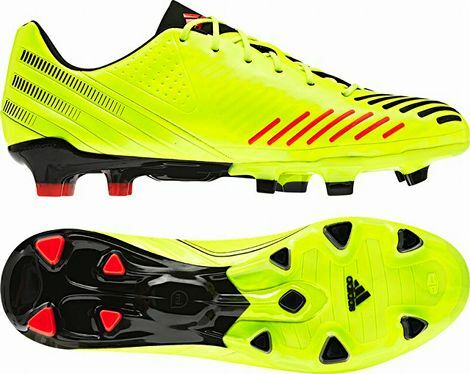 Expect to see the adidas Predator LZ SL – Electricity / Black / Lab Lime on retail release from mid-June, with no official on-pitch support. the evolution of football boots: more synthetic materials, less of which for a lighter weight and a higher price… (not to mention questionable comfort, durability and protection.) wake up people, don’t believe the hype! i won a pair of these on ebay for ÂŁ85. im excited to see if i have been ripped off or not.